Last month, Egypt’s minister of higher education and scientific research, Khaled Abdul Ghaffar, announced that eight “international universities” would be built by 2020 in the proposed new capital, about 30 miles (50km) east of Cairo, adding that the project would include institutions from the US, the UK, Hungary, Canada, Sweden and France. 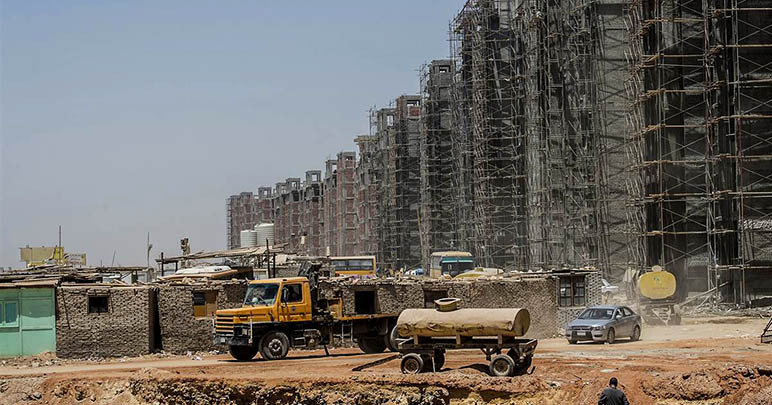 Experts have questioned whether the Egyptian government will achieve its goal of opening eight “international universities” in the country’s new capital next year, warning that such a move would pose a significant reputational risk to the institutions involved. It is unclear whether eight universities have already inked deals with the government. The minister said that the new universities would improve Egypt’s educational system “as they will qualify graduates for competing internationally”. Last year, the UK and Egyptian governments signed an agreement that would make it easier for UK universities to establish branch campuses in the North African country. It followed the Egyptian government’s proposal of a new law aimed at reducing the administrative burdens associated with launching overseas outposts. Christopher Davidson, an expert in the Middle East and associate fellow at the Royal United Services Institute , said that North American and European universities would be “likely to do very well in Egypt as there will be no shortage of prospective indigenous students and a multitude of potential links to well-established local universities and other centres of cultural production”. However, he added, there is “a very big risk…that the reputations of these institutions may well get tarnished back in the West, as they will be exposed to the criticism of doing business with an unashamedly authoritarian regime that is widely suspected of being linked to the murder of the Cambridge doctoral researcher Giulio Regeni and, thus far, has not convincingly demonstrated its respect for academic freedom”. Arshin Adib-Moghaddam, professor in global thought and comparative philosophies at SOAS University of London, said that the “success and viability of such projects” would be “rather limited”. Last October, the University of Liverpool announced that it had scrapped plans to open a branch campus in Egypt amid opposition from academics and students. There is currently one international branch campus in Egypt, an outpost of the Technical University of Berlin in the Red Sea resort of El Gouna.